If you’re lucky enough to own a large and leafy yard, then you’ll know how much of a burden trying to compete with the fall can be. It’s hard just trying to keep your lawn looking like a lawn! Leaf mulching is one of the best ways to make your life easier when it comes to the clean-up of layers of leaves. They can also provide you with a fantastic natural fertilizer, to really make the grass bloom come springtime. Below, we’ve brought together the best leaf mulchers on the market. Ranging from the more classic stand-alone leaf mulchers for big jobs, to all-in-one blower and vacuum systems for smaller yards – we’ve aimed to include a mulcher to suit every need. If we could only make one recommendation, it would have to be the WORX WG505 All-in-One. While it’s not the most powerful of our selections, it’s fantastically capable of dealing with all kinds of tasks. The all-in-one system provides you with a strong blower to gather up all the leaves, and a powerful vacuum and mulching system to scoop up and shred down the aftermath of the fall season. Check out the WORX WG505 on Amazon here. 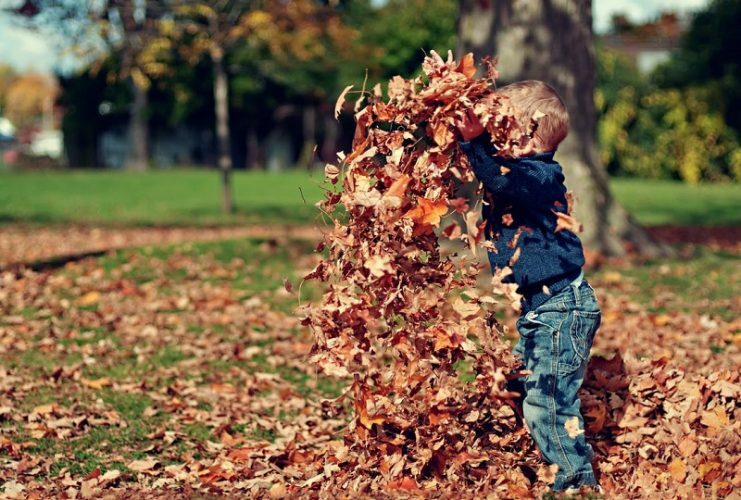 If you’re looking to take care of huge amounts of leaves, read on to our recommendations. The first three are all powerful stand-alone leaf mulchers, built to take on as much as you can throw at them. Before we dive into the product reviews, it’s important to take a quick second and consider what your ideal model would be. The best leaf mulcher for you will depend on your yard size and the type of leaves you’ll be looking to shred. Consider each of the four aspects below, and keep them in mind when looking over the best leaf mulchers below. Light, and especially dry, leaves can be shredded by any half-decent leaf mulcher. 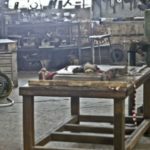 However, if you live in a climate that often gets wet in the autumn, or if you’ll likely be shredding up small twigs and pine cones, you may want to consider going for a more powerful model. It’s important to consider whether you need your leaf mulcher to be easily portable or not. For large yards, stand-alone mulchers – like our first three recommendations – are ideal for big volumes of leaves. If you’ve got a smaller yard, all-in-one systems can be a fantastic overall solution. 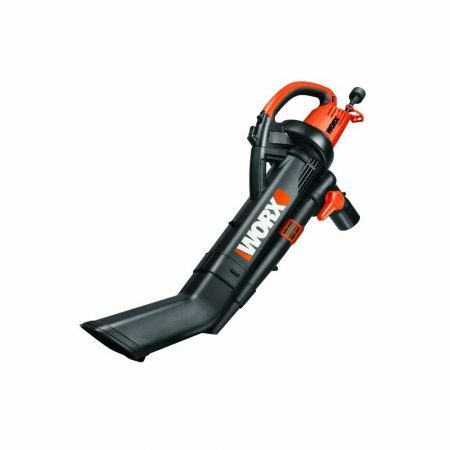 With models like the WORX WG505, you can have a quality leaf blower and vacuum/mulcher in one package. 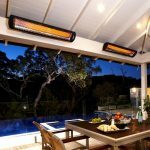 With these systems, it’s important to make sure you’re getting one with good quality, as some sacrifice a lot of power in order to get that extra functionality. With the above in mind, it’s important to keep the collection bag size in mind. Portable systems often sacrifice bag-size for their portability and may need multiple stops to empty or change the collection bags. Stand-alone mulchers can easily fit much larger collection bags and are much more suited to bigger jobs. Leaf mulchers are extremely useful – but you’ll only ever really need them once or twice a year. It’s important to make sure there’s somewhere out of the way you can store it throughout the other seasons. So with that in mind, it’s equally important that the product itself folds down to a compact size. All of our top recommendations fold down for easy storage, but if you’re also looking elsewhere, it’s worth keeping storage in mind. Top volume reduction, easy setup and compact storage: our top choice. 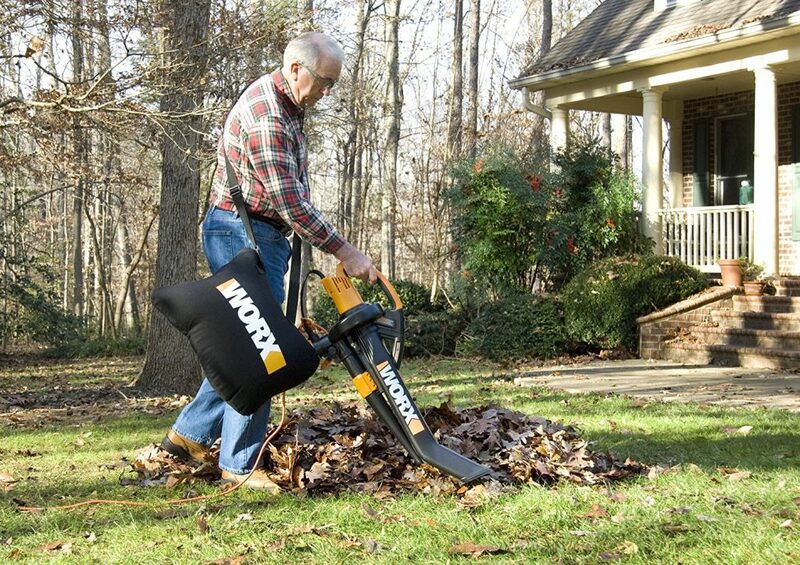 This WORX leaf mulcher is, in our opinion, the best on the market today. It doesn’t vacuum your entire yard for you. Nor will it babysit the kids, or grab you a cold one after a hard day’s work. But it does everything you expect from a good leaf mulcher. The set-up is simple. It’s just a case of sliding a few pieces into place. The motor shreds the leaves almost-instantly. You genuinely can’t overfill it. The bag system is easy to set up, and with an 11:1 ratio of leaves to mulch, 11 bags worth of leaves satisfyingly turn into one. The build quality is also solid. Which is backed up by a long 3-year warranty from WORX – who has built an excellent reputation for their customer service. Finally, all of this is tied together by a great-value price tag. By ticking every box that we look for in a good leaf mulcher – WORX could’ve justifiably charged a premium for this mulcher. However, their price is in line with the competition – while their product is above the rest. The best leaf mulch in terms of overall quality and value. It does everything you can ask of a good appliance. Setup and storage are easy, and the functionality is spot on. Superfast shredding, an 11:1 leaves to mulch ratio, and great build quality to boot. As long as you won’t be needing to shift this mulcher across large areas yourself, we think it’s the best-dedicated leaf mulcher on the market. Powerful motor and double cutting blades - the most capable mulcher on the list. We’ve rated Flowtron’s LE-900 leaf mulcher as our recommendation for the most powerful leaf mulcher available. Its full title includes “Ultimate Leaf Mulcher” – and they really mean it, too. It’s got double cutting lines and a very powerful motor, which is controlled via a user-friendly control panel (pictured below). Easily select what you’re going to be cutting down. It can take anything from dry leaves to thatch and pine cones. While the engine’s more powerful, it’s also got added safety features; with a circuit breaker on the motor with a reset button in-case, somehow, it gets overloaded. However, it does have a bit more of a premium price tag. For us, this brings the overall value down – even accounting for the great extra features above. So while it’s unbeatable for power and functionality, we don’t think it’s the best ‘bang for your buck’. That being said, if we weren’t including value for money in our recommendations – this would be the top product. A fantastic choice if money isn’t too much of an issue. The ability to work down anything from dry leaves to pine cones makes for fantastic versatility over the years. 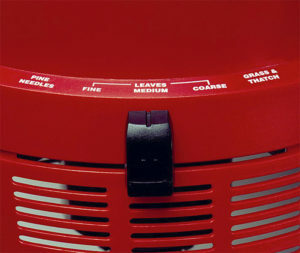 The powerful motor with circuit breaker being built in the USA also makes for great durability, too. Though the warranty is only for a year, versus the 3-year warranty of the WORX model. All in all, this is a fantastic leaf mulcher which does everything you need it to. Its price is a bit more premium than the WORX, but you do get added bonuses for your money. Another great option - only just misses out on the top value spot. 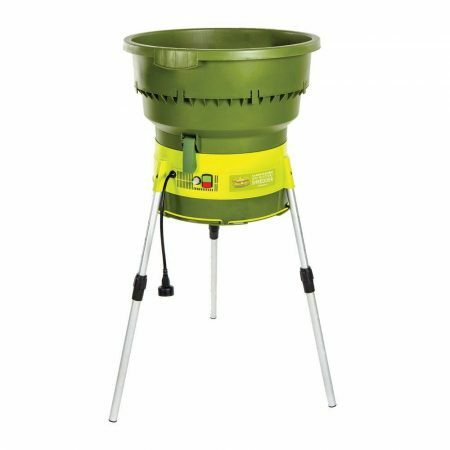 The SunJoe is our third top recommendation for heavy-duty, standalone leaf mulchers. Just like the Flowtron above, it’s got adjustable controls – from wet leaves to pine cones – and the powerful motor to match. A full 2-year warranty is included from SunJoe, which is a big step-up from the Flowtron’s 1 year, but not quite matching WORX’s 3 years. This another great option in terms of value. Think of it as a combination of the first two models. 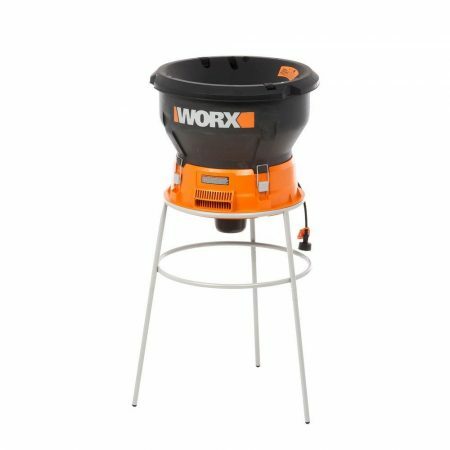 While it’s not got the unbeatable value of the WORX model, where it drops in value (like the warranty) it makes up for in functionality (like the adjustable controls). It’s a great package and well worth the price tag. One of the best all-in-one's on the market. Many all-in-one systems sacrifice build quality in order to achieve the multi-faceted functionality. Unfortunately, there’s a large amount of them on the market, especially when it comes to these blower/vacuum/mulcher combinations. That’s not the case with this WORX model, however. Capable of blowing out air at hurricane-like speeds of 210mph, as well as providing an equally powerful vacuum and a 16:1 mulch ratio, this thing does not leave you wanting for more power. In stark contrast to the stand-alone mulchers above, being able to move around the yard blowing and vacuuming as you please is not only efficient – it’s incredibly satisfying, too. While the system itself is lightweight – weighing just 11lbs – it can get a bit heavy once the leaves start piling in and you’ve been using it for a little while. If you think that may be an issue, check out the walking vacuum recommendation below. With all of the above in mind, in combination with WORX’s huge 3-year warranty, this was a clear choice as the best handheld all-in-one mulcher system. Lightweight, easy to use Loud - ear protection recommended! A great alternative for anyone with a small-to-medium sized yard. Combining blowing, vacuuming, and mulching in one small package, it’s a great solution to the fall leaves. And it won’t take up a huge amount of storage space throughout the other seasons. An all-in-one solution that doesn’t sacrifice power just to give you multiple options. Provided you’ve not got a mountainous amount of leaves to deal with, this an ideal product to let you effortlessly clean up your yard. An effortless way to clean up the yard. 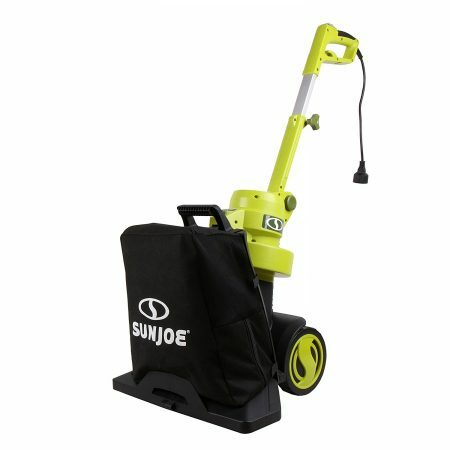 If you need the mobility of a portable all-in-one system, but don’t have the shoulder to carry it around the whole yard, this walk-behind model by SunJoe may just be the ideal solution. Blowing as well as vacuum and mulching, it’s more than capable of cleaning the whole yard, then blowing out any remaining fine dust/scraps from a patio or deck. It does lack in power in places – with 130mph maximum blow speeds and a 10:1 mulch ratio. However, it’s unbeatable for ease-of-use. It turns a relaxing garden stroll into a clean-up operation, with barely any additional effort. 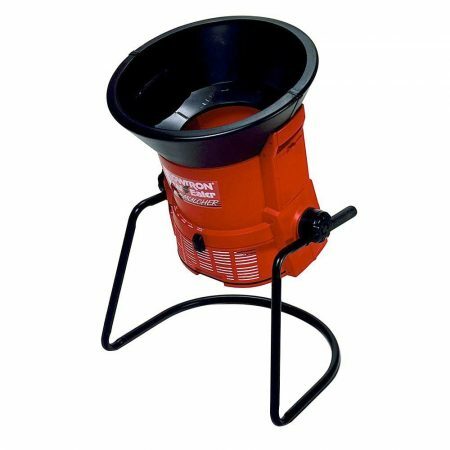 An ideal solution for anyone wanting to avoid shouldering a vacuum system, or manually shoveling piles of leaves into a stand-alone blower. While it’s not the same powerhouse as some of the other models, it does solve the ease-of-use issue that’s they inherently have. If you want to avoid any extra stress on your shoulder or back, but still want to see your lawn in the fall, then this is a fantastically simple solution. Leaf Mulchers can be an invaluable way of turning a yard-covering layer of leaves into just one bag’s worth. Or even providing you with some amazing natural fertilizer; giving your lawn an amazing extra burst of life come springtime. The products we’ve presented in this article are some of the best leaf mulchers available on the market. However, we can’t cover them all – there’s plenty of other good options out there. If you’re still looking, check out this list of bestselling leaf blowers and mulchers on Amazon for more inspiration. 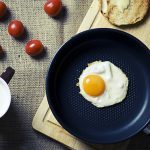 Just remember to keep our buyer’s considerations in mind – there’s also a lot of products out there which aren’t worth your money. And that’s where we aim to help. If you’ve got any feedback, we’d love to hear it in the comments below, or shoot us a message over at our contact page.